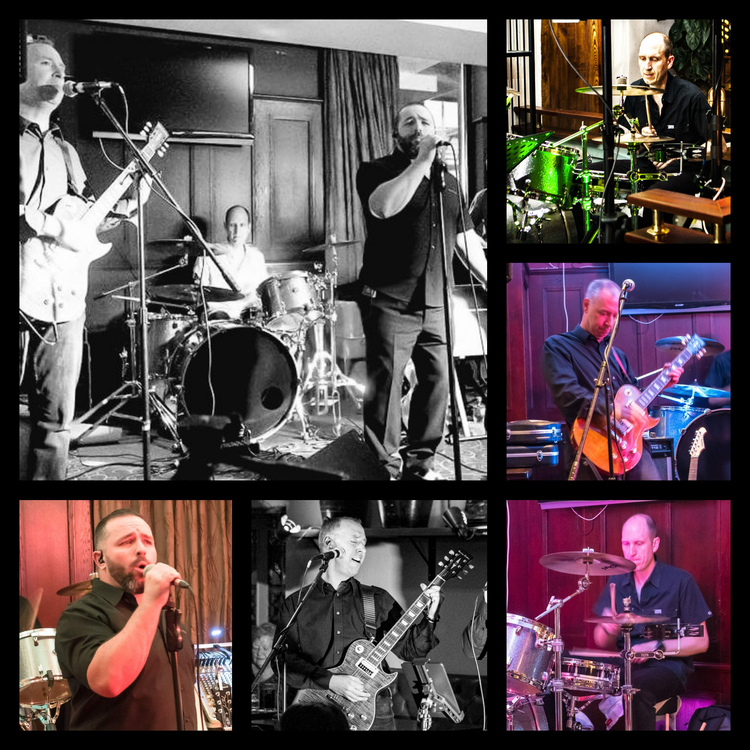 Vocalist - Tenor, Vocalist - Soprano, Vocalist - General, Vocalist - Bass, Vocalist - Baritone, Vocalist - Alto, Violin, Upright bass, Trumpet, Trombone, Steel guitar, Saxophone, Rhythm Guitar, Piano, Other Percussion, Other, Mandolin, Lead Guitar, Keyboard, Harmonica, Flute, Fiddle, Drums, Dobro, Cello, Banjo, Bagpipes, Background Singer, Acoustic Guitar, Accordion. 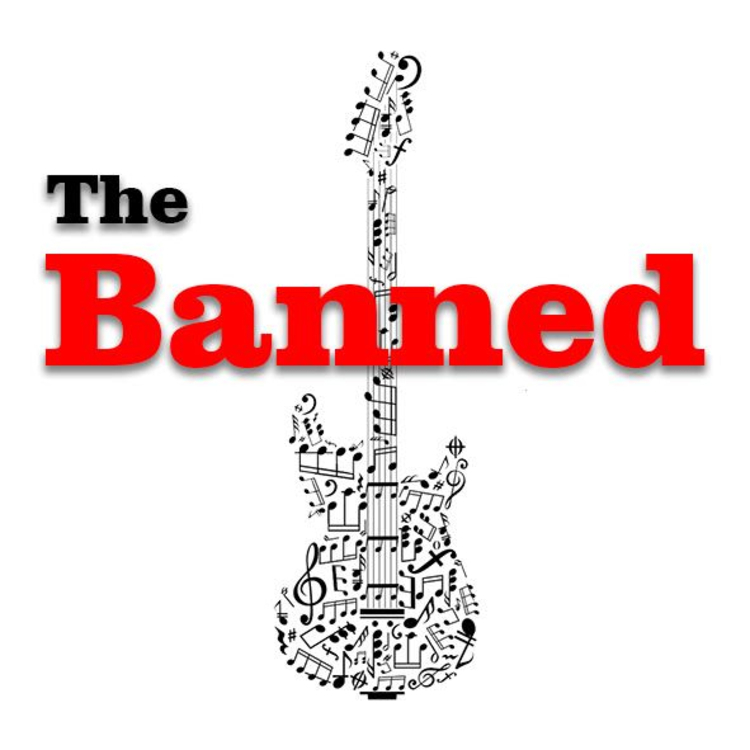 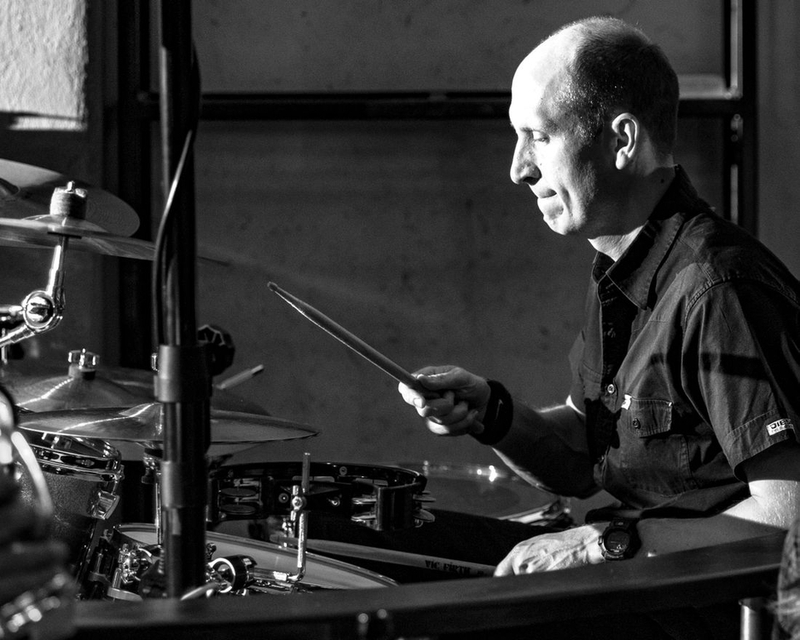 The Banned is a group of musicians and entertainers of the highest quality and calibre. 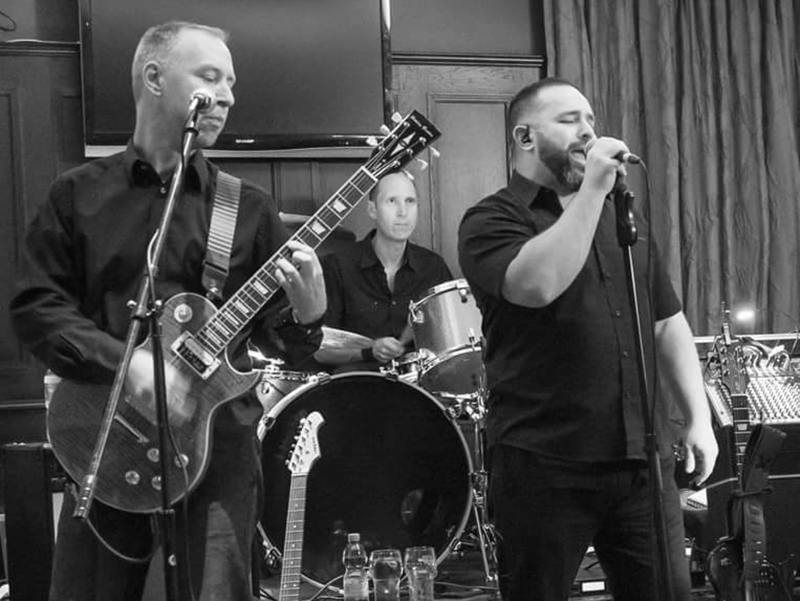 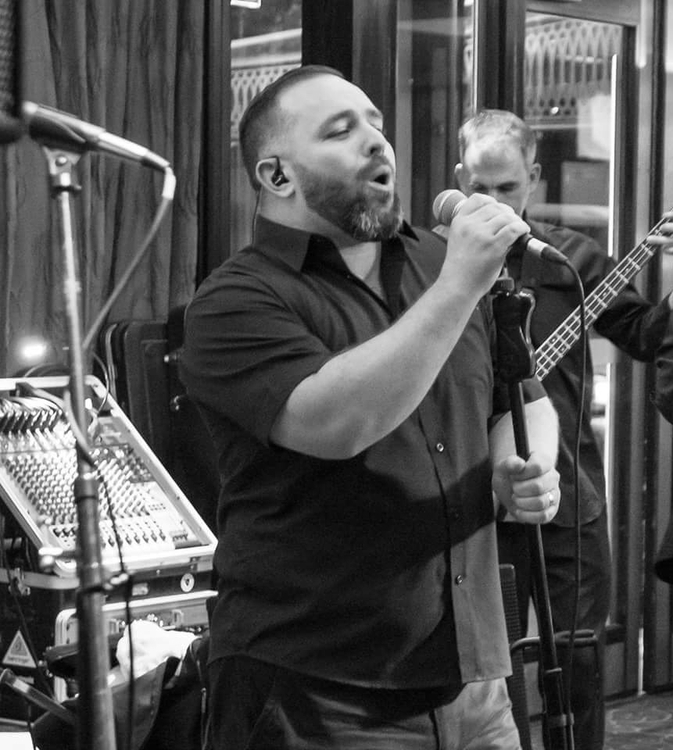 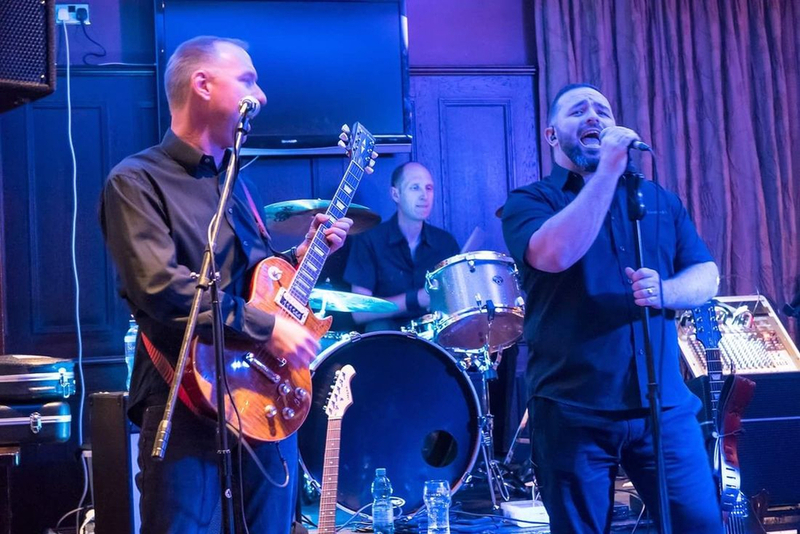 With vast experience in an array of musicial genres, The Banned guarantees to bring the very best in live musical entertainment to every performance. 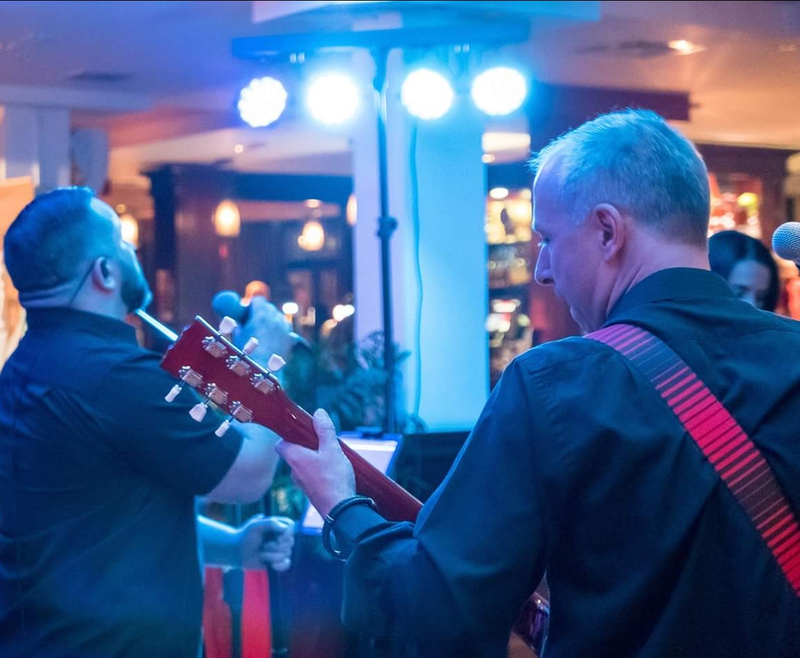 With an extensive catalogue to choose from The Banned can provide the perfect high energy and professional solution to your musical entertainment requirements. 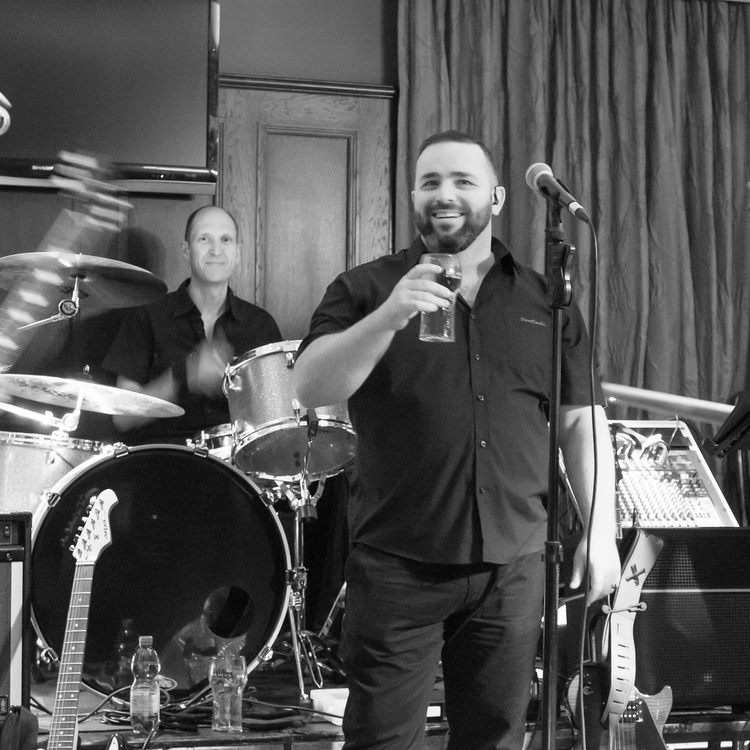 From Weddings to Corporate Events, Private Parties to Pubs. You cant beat The Banned!